Negotiations on the Red River Compact were authorized by Congress in 1955. In 1978, the Compact was signed by member states to resolve and prevent disputes over waters of the Red River Basin that are shared between the neighboring states of Arkansas, Louisiana, Oklahoma and Texas, and to assure the receipt by member states of adequate surface flows and releases. The Red River Compact Commission consists of nine members -- two members from each of the four states (the director of the state water agency and a basin resident appointed by the governor) and a federal representative appointed by the President. The federal commissioner is a non-voting member and serves as Commission chairman. Various state and federal agencies support the compact commissioners in administering the agreement. The Commission meets once each year. While provisions of the Red River Compact specifically state how much water each signatory state is allowed to develop or store on an interstate stream, the compact generally provides a means of working out problems between member states in an orderly manner, thus preventing the likelihood of litigation in most cases. Although the compacts continue to address problems concerning quantities and equitable development of river waters, annual meetings of the compact commissions deal increasingly with quality and pollution problems. The Red River Compact Commission has already established a standing environmental committee. 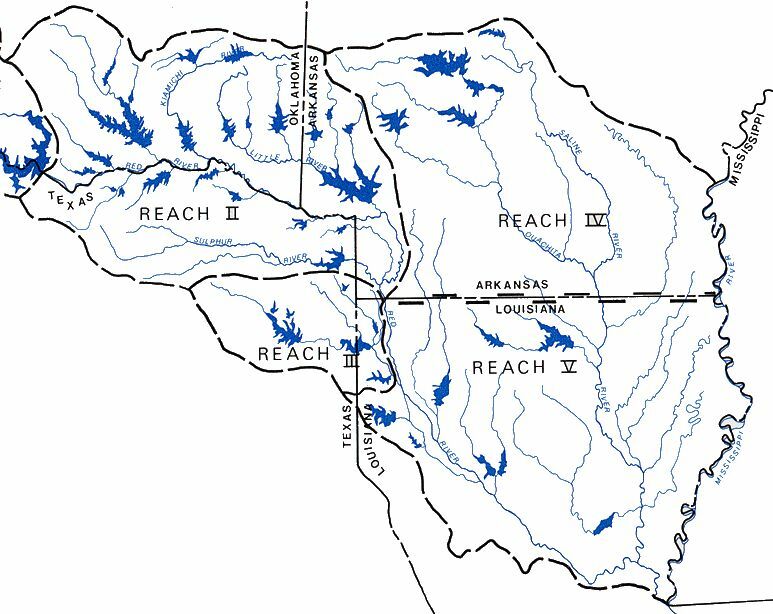 To provide a basis for state or joint state planning and action by ascertaining and identifying each state's share in the interstate water of the Red River Basin and the apportionment thereof.